A professional family-owned company, based and operating from a purpose-built storage facility on the outskirts of Chester. Our removal company is dedicated to quality, efficiency and total customer satisfaction at competitive rates. Whether you are moving locally in Chester, Wirral or North Wales, nationally or internationally, Britannia Cestrian have the expertise, knowledge and capacity that meets your exacting needs providing a trouble free moving service.If you need an economical storage service we can help. 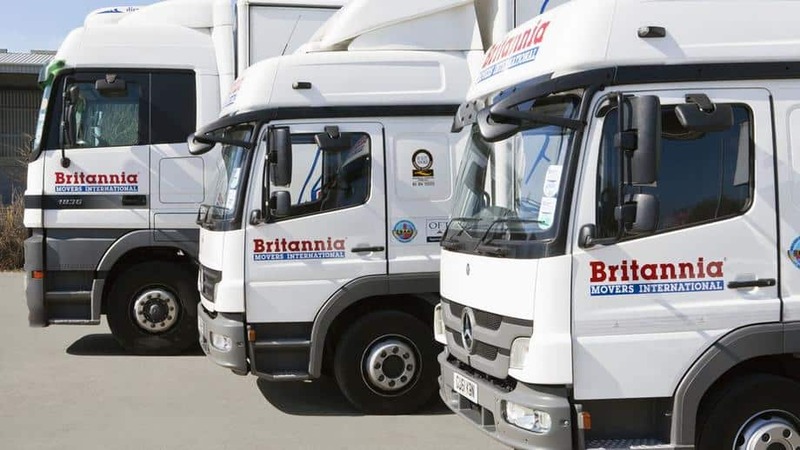 As part of the largest and most successful independent removal company in the UK known for their passion for providing a quality service, Britannia are the number one choice for 1000s of families moving home. 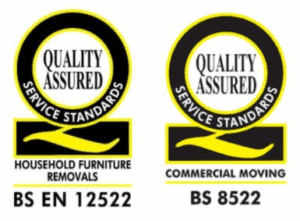 With more than 40 branches throughout the UK, BC are able to guarantee a quality moving service wherever you are. 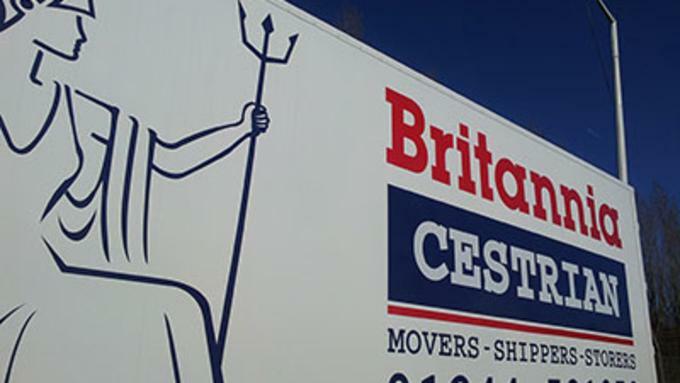 Britannia Cestrian can provide a competitive and comprehensive removals and storage service whether you are moving in Chester, North Wales or moving further away in the UK. 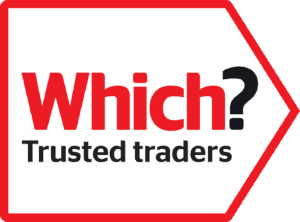 Our rates are extremely competitive and our service offers good value for money. Britannia Cestrian have the depth of experience, sound advice and good old fashioned courtesy to help you enjoy a smooth and seamless transition from old to new home. You will find the staff caring, eager and respectful of your property. Britannia Cestrian can provide a secure storage service in our modern insulated purpose built containerised storage unit based on the outskirts of Chester. If you need secure, short term or long term storage during the course of moving home or business locally, nationally or internationally we have the perfect facility to provide the service at very low cost. Whether you are moving to Europe, Australia, New Zealand, USA, Cyprus or South Africa, Britannia Cestrian can move you anywhere in the world. We will provide a complete Door to Door international moving service relying on the vast international network that we are proud to be part of. Britannia Cestrian can provide a full commercial relocation service for your office or organisation. We can provide full move project management, document crates, and offsite storage and shredding services for your archive materials. No matter how large or small your business is, we can help you by providing you with a tailor made move solution.